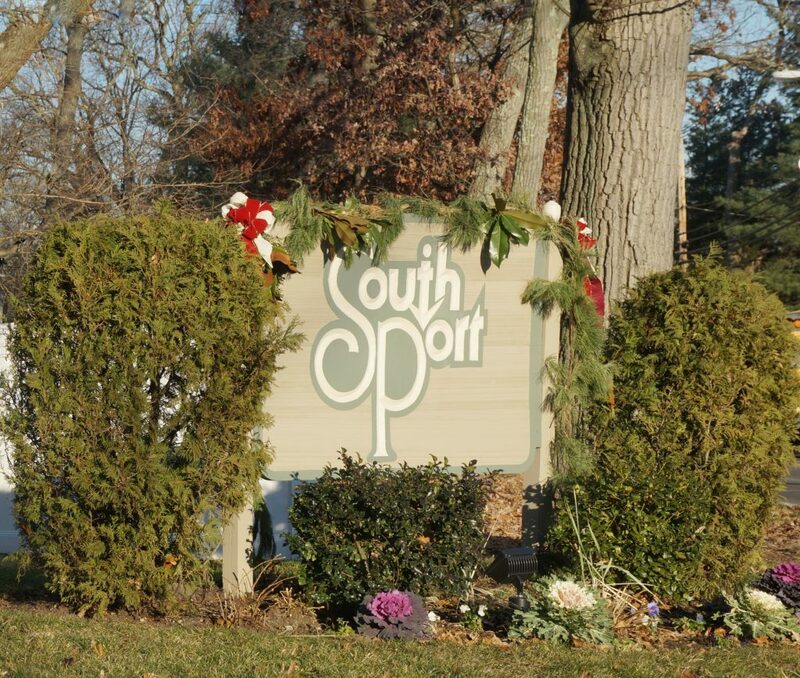 South Port is a condominium complex located on West Union Lane off of Old Bridge Road in Wall Township, NJ. This complex is made up of 22 two bedroom units with central air, expansive decks, pantry, hardwood floors (in some units), and a fully finished basement. It is conveniently located close to Route 35 and close to downtown Manasquan and Brielle. Close to shopping beaches and public transportation. This complex recently had their parking lot repaved and new roof also.